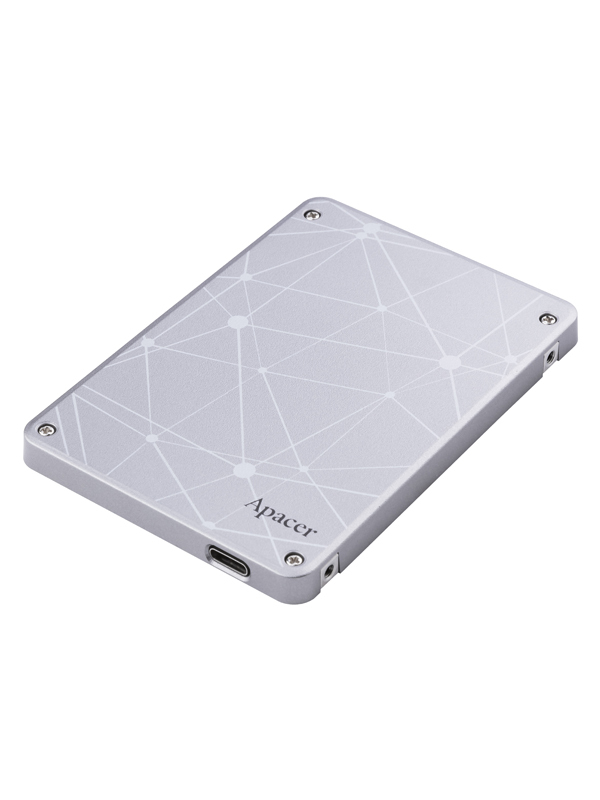 AS730 is the world’s first dual interface SSD with encryption system to fulfill nowadays’ business life. It has dual interface of Type-C and SATAIII to combine high-speed data transaction and stability in a compact size. AS730 is easy to carry and supports shatterproof. By applying Type-C interface, it immediately transforms to portable SSD in a pocket size. While storing confidential data, AS730 can be encrypted / decrypted effortlessly via a mobile device. It avoids the difficulties to memorize passwords or graphics. AS730 supports 128bits AES technology, connecting mobile devices through Bluetooth, the customized app is provide to download to mobile devices. All the important data could be protected through these few easy steps. As for design, Apacer has adopted the unique concept to minimize the thickness and weight to 0.7cm and 75g. The cover is painted in space gray by spray to reveal low-key luxury, and a simple but fashionable look.